At Hirakata Farms, we’ve been keeping pretty busy getting ready for the summer melon season. 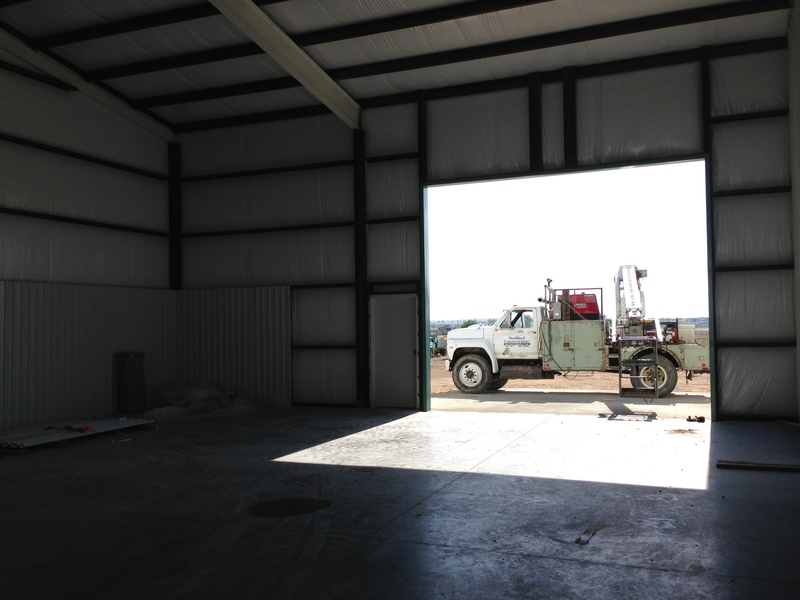 For this year, 2013, we are adding about 10,000 square feet to our shed. The new area will include a 6,000 square foot cooler and a 4,000 square foot receiving and storage area. This addition will help us maintain safety and quality control. 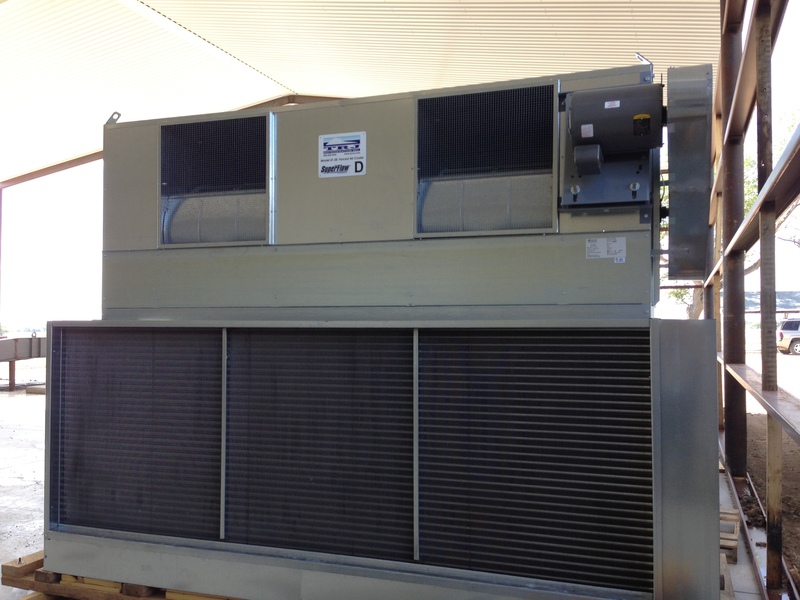 The cooler area will house new high capacity cooling units which will maintain temperatures at 38 degrees. This new cooling area will provide extra space to store our cantaloupes and melons. By keeping our melons cool, we will be able to reduce field heat and condensation, and preclude potential bio issues. This will also help us maintain freshness when we ship our cantaloupes and honeydews to our grocery customers. The expansion should be completed in time for our first harvest. Right now, that’s looking like mid-July. We’ll see. That’ll depend on mother nature! Stay tuned, we’ll keep you updated on our progress this season.